One of the biggest fallacies concerning Lasik is that you can have Lasik only once, and that you are then stuck with the results. Nothing could be further from the truth. Although most people are very happy – even ecstatic – with their Lasik results, there is a small group (around 4%) who are much better after Lasik but have not achieved the maximum possible vision. These “close but not perfect” patients can typically undergo a Lasik touch-up treatment. Our state-of-the-art Lasik revision treatment is two painless steps. Each step uses a laser and takes about 15 seconds. The follow-up treatment is even easier than the initial treatment, because only the second step is required. Recovery is quick, just like it is with the initial Lasik treatment, with almost everyone returning to work the very next day. What if I am still not completely happy after the touch-up? 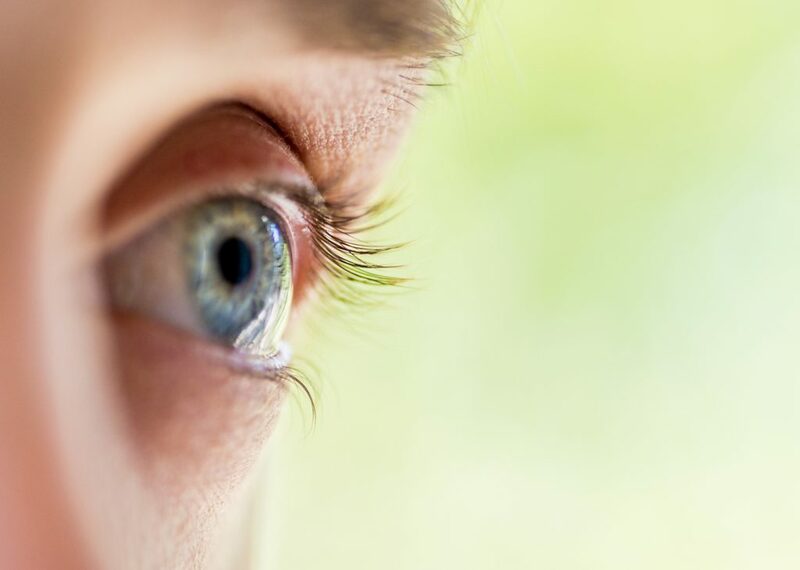 In this rare, rare event, a second Lasik touch-up can usually be performed, but this is very uncommon. It is exceedingly rare for us not to achieve our desired outcome of excellent vision without the burden of glasses or contact lenses for most activities. What if my eyes change down the road, years after Lasik? Can I undergo Lasik revision then? Once you get used to excellent vision without needing glasses or contact lenses all of the time, it would be quite disappointing to have to wear glasses or contact lenses again. The good news is that you can typically have Lasik again years later if needed. Lasik will not stop you from getting older. If your eyesight changes five, ten, even twenty or more years in the future, we can usually perform Lasik again to improve your vision. The healing from Lasik is very rapid, so you can return to work or most of your normal activities the next day. To learn more about the benefits of receiving Lasik eye surgery or a Lasik revision treatment in Beverly Hills, schedule a consultation with Dr. Caster today.